You shouldn’t have to worry about transporting or managing materials on your job site. You can trust the material staging professionals at Border States to provide the right materials, at the right time, in the right place – leaving you to do what you do best. Our people specialize in doing all the work of organizing material delivery based on your work schedule and project plans, which minimizes job site material handling, damage, misplacement and loss. 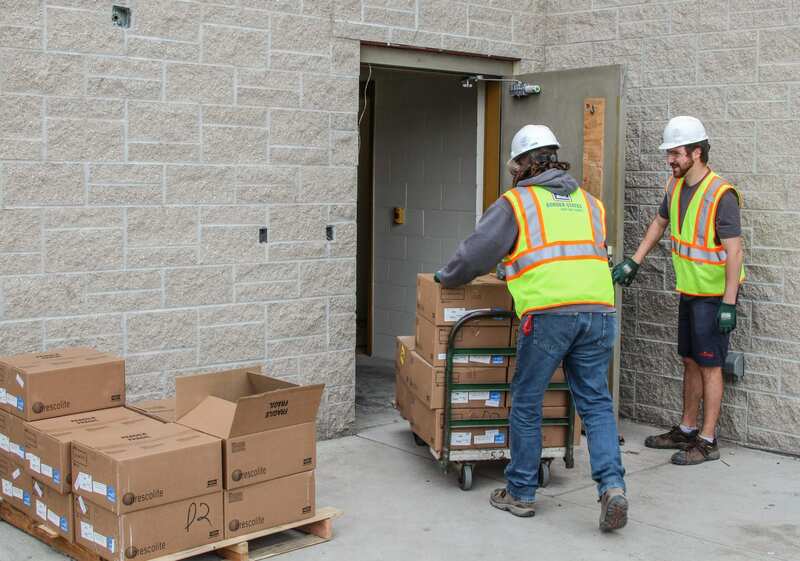 Additionally, organizing delivery by your project schedule reduces the need for on-site storage, which is beneficial for job sites with limited space. You also save money. The National Electrical Contractors Association (NECA) estimates 40 percent of a project’s labor cost is consumed by material handling. How much of your crew’s time is spent away from the job site to pick up material from vendors, your shop or other material storage locations? And how much inventory is lost due to misplacement? 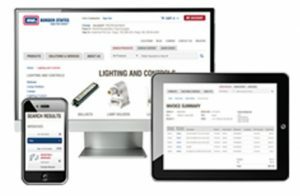 Border States material staging professionals can save you valuable time and money on your next project by providing seamless workflows, making sure your crews no longer have to leave the job site for material replenishment. If you spend a significant amount of time sorting through material on the job site to retrieve something you need for a specific area or task, material staging is a great solution. 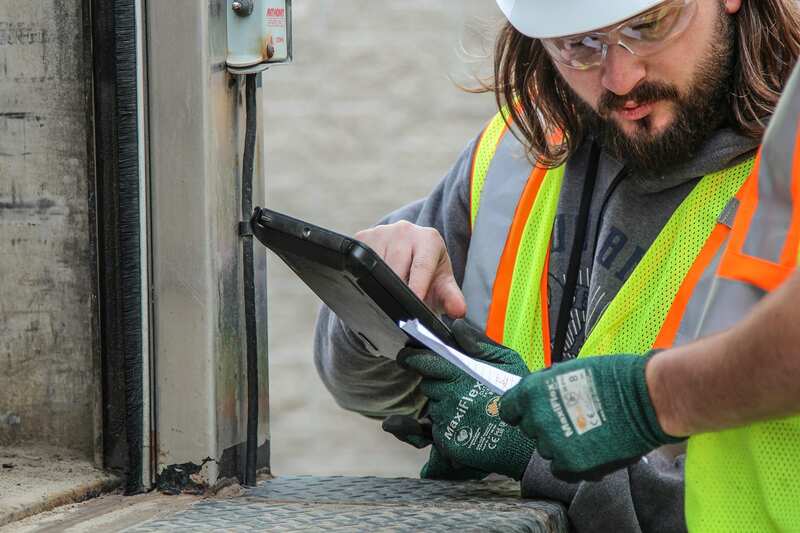 A better organized, more efficient job site keeps your crews focused on their tasks by minimizing their need for material searching and sorting. 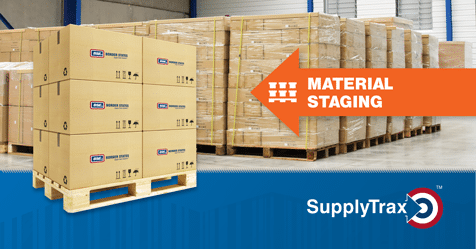 Border States material staging saves you time and boosts productivity. For more information, contact a Border States Account Manager near you.